What's everyone talking about today? Here are the top 5 viral videos of the day for November, 3 2015. 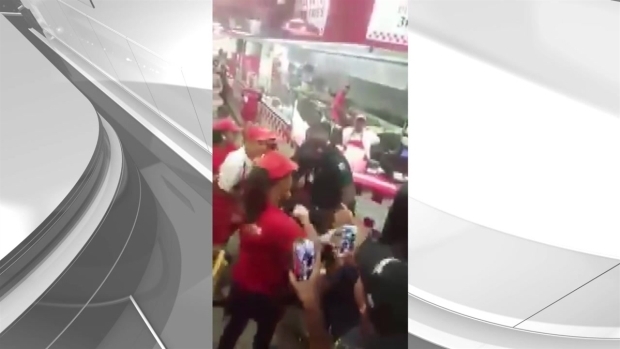 A fight broke out at the Five Guys restaurant in Miami Beach and it was all caught on camera. 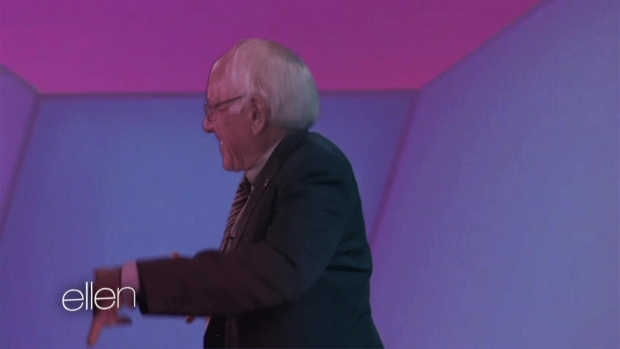 #2: Ellen creates a mock campaign video for Bernie Sanders with him dancing to Drake's "Hotline Bling"
Talk show host Ellen DeGeneres reveals that after having Senator Bernie Sanders on her show, the dancing has gotten to his head and now he just released a new campaign video to try and appeal to the younger voters. 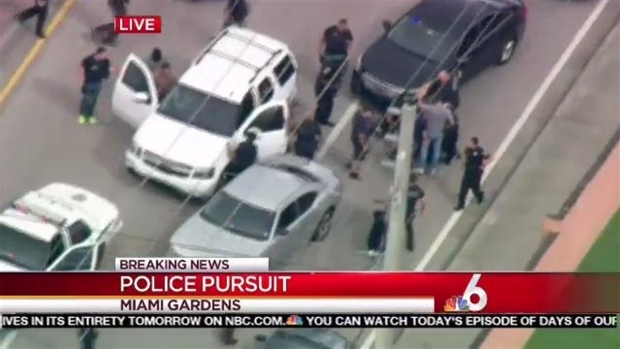 A man was apprehended after leading Miami police on a nearly hour-long chase through highways and neighborhoods, in which he sped through intersections, drove the wrong way through traffic, and cut over multiple lanes of traffic at high speed. 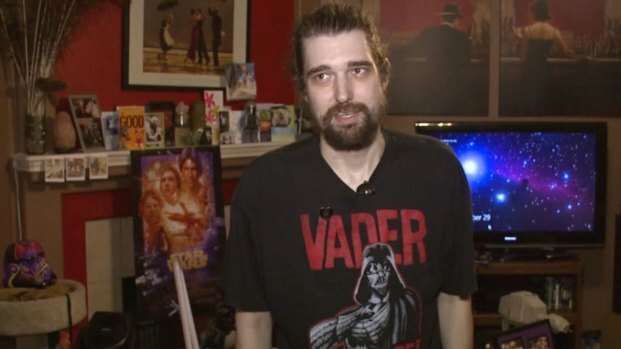 A terminally ill cancer patient has been a "Star Wars" fan from the time he was 8 or 9 years old. Now, his dying wish to see the new installment before he passes away is going viral. #5: Did you miss these movies in theatres? No worries check them out now on DVD! 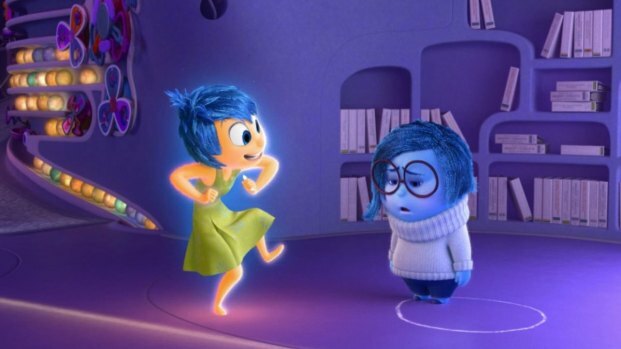 Pixar's smash hit "Inside Out" leads this week's new Blu-ray and DVD releases. Have a great Tuesday! We'll be back tomorrow with more of the best videos!